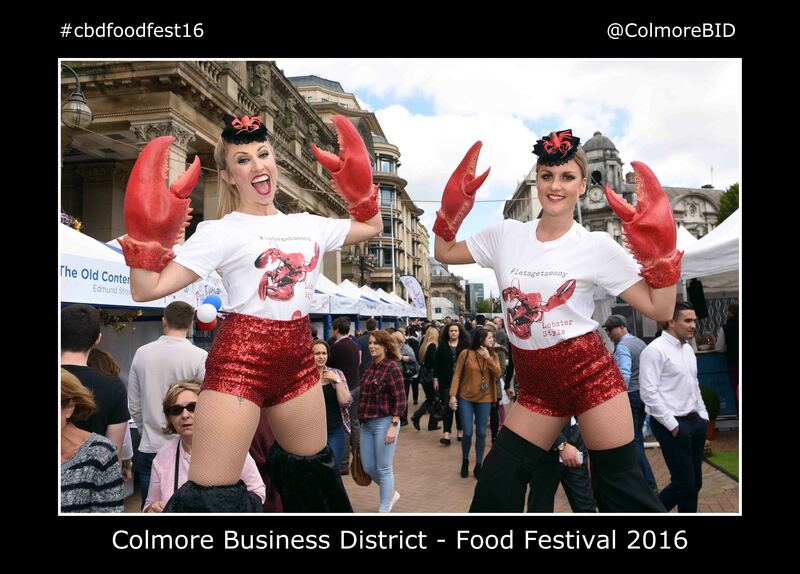 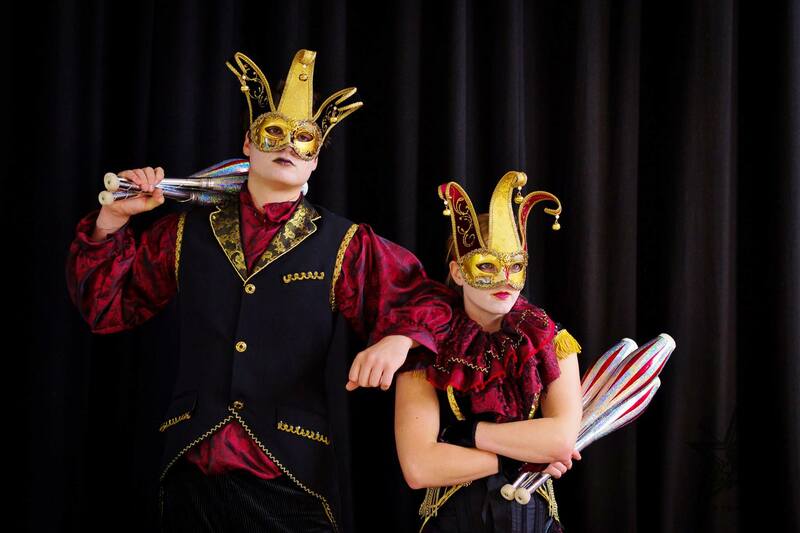 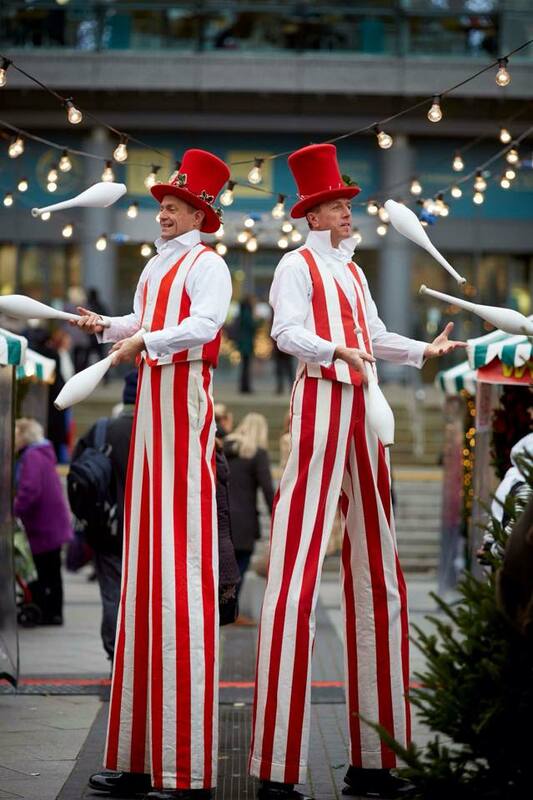 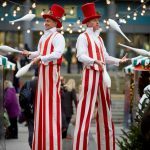 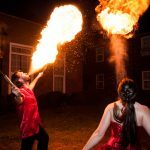 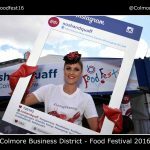 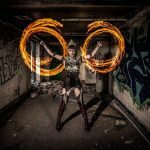 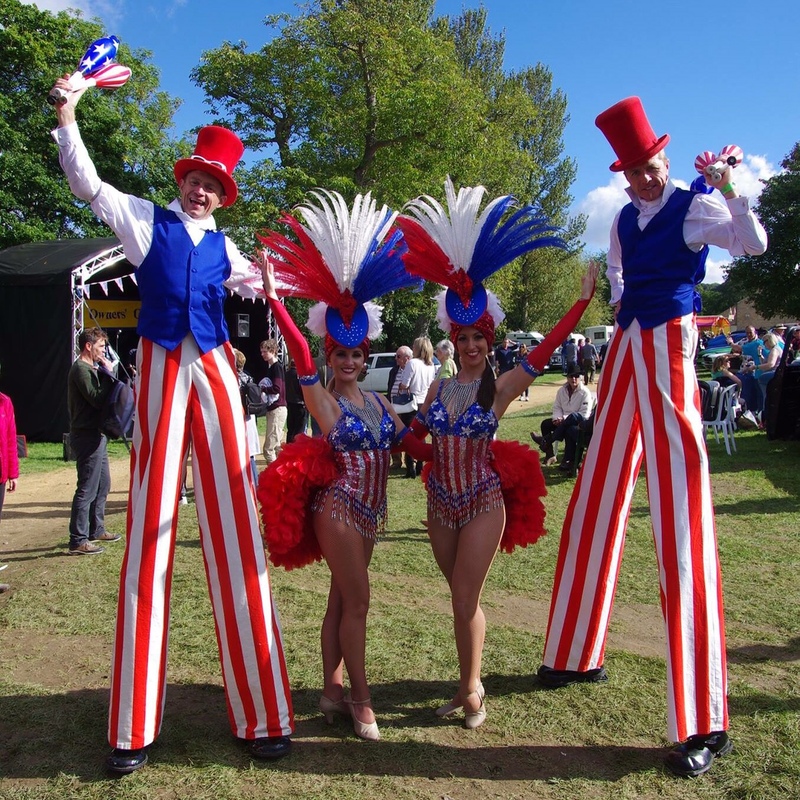 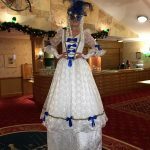 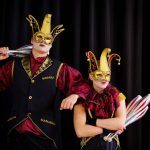 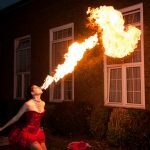 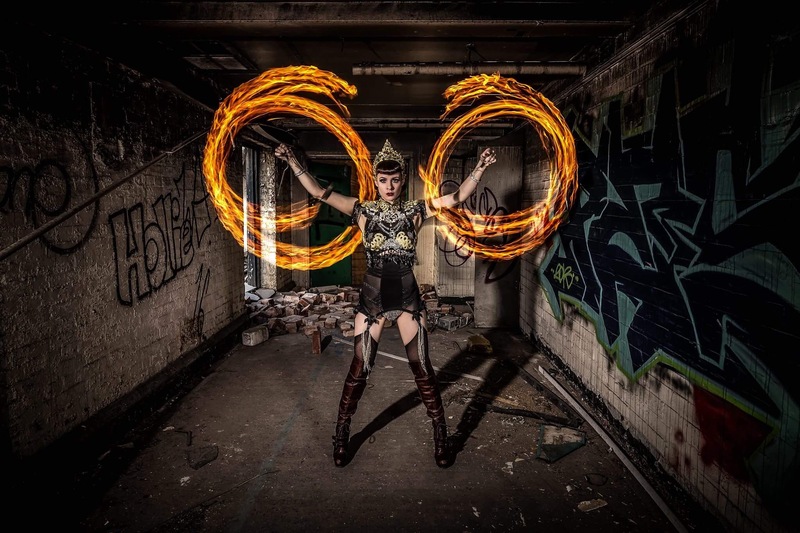 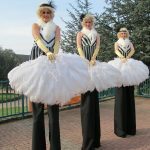 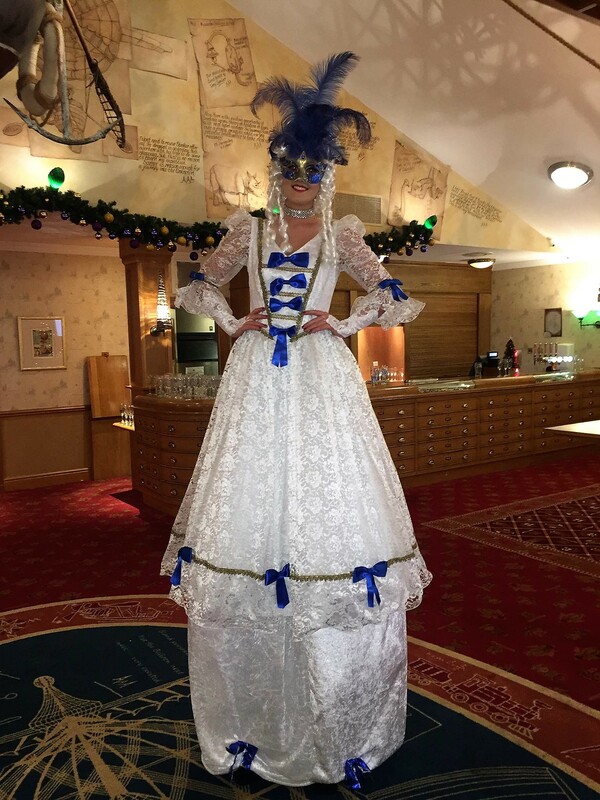 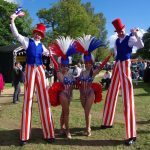 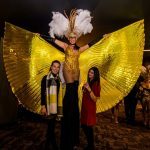 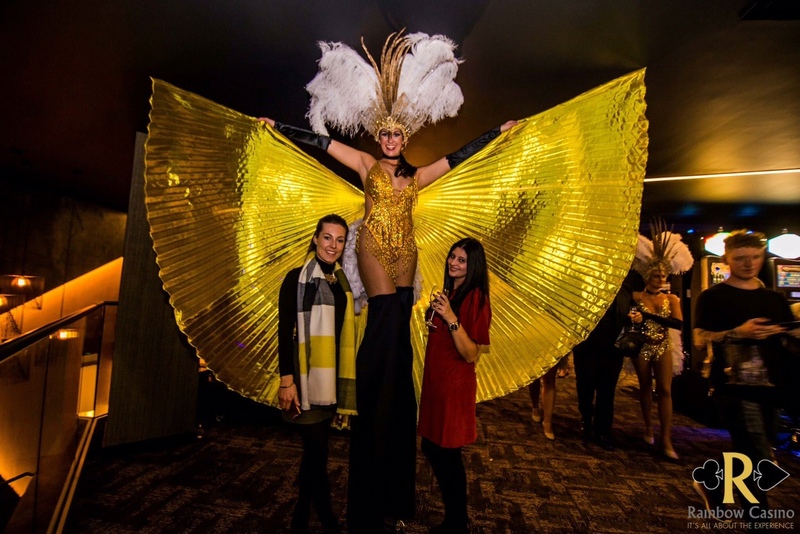 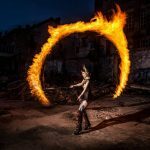 Our sensational stilt walkers, fire performers, jugglers, magicians and multi skilled artistes are guaranteed to get your event off to a memorable start, meeting and greeting your guests in their very own unique way! 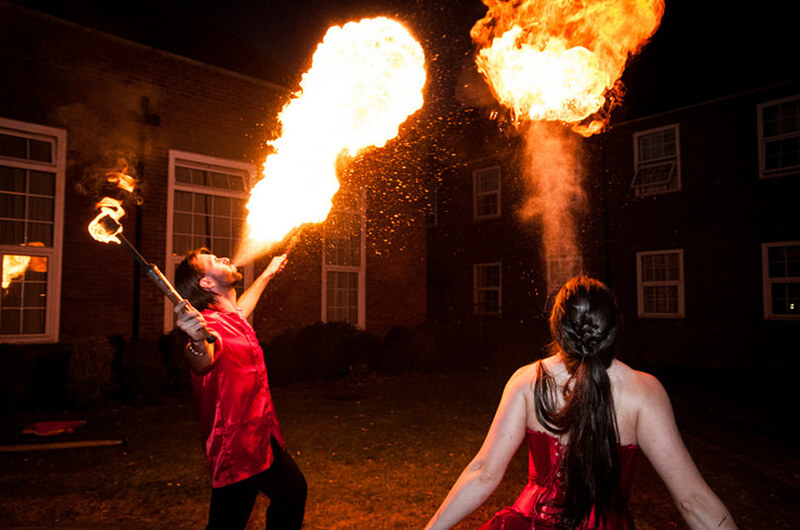 With many themes available why not book these cutting edge artistes to wow your guests upon arrival and to entertain throughout the evening. 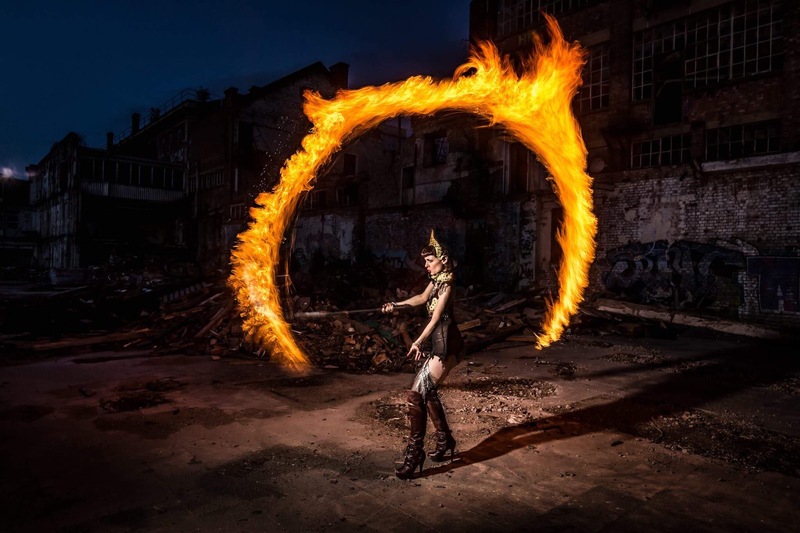 From the weird to the wonderful our vast range of specialty artistes can cover most themes. 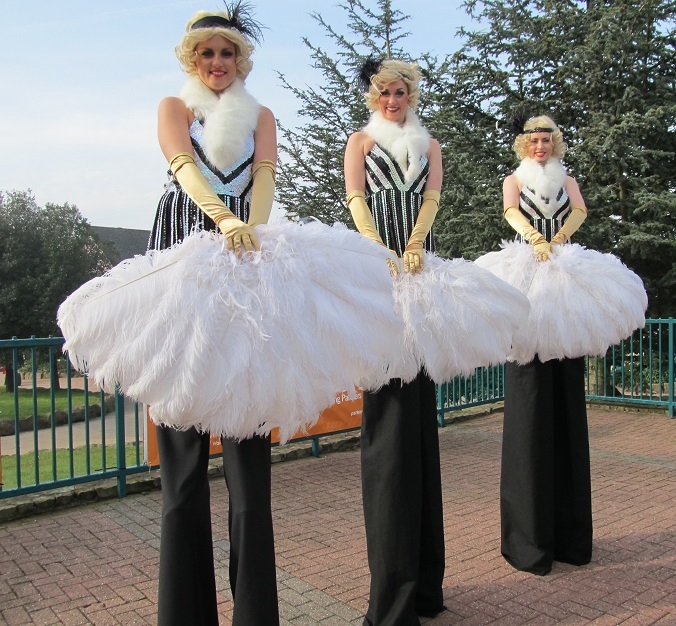 From feather plumed Rio Carnival Show Girl themed stilt walkers to 1920’s Gatsby Girls and even Lobster themed stilt walkers or extensive in house wardrobe department can put most of our showstopping costumes on stilts to your event making it a cut above the rest…..
With our hoop performers ‘hanging about’ on arrival your guests wont fail to be impressed with their enchanting ambient sets as they take their seats for dinner. 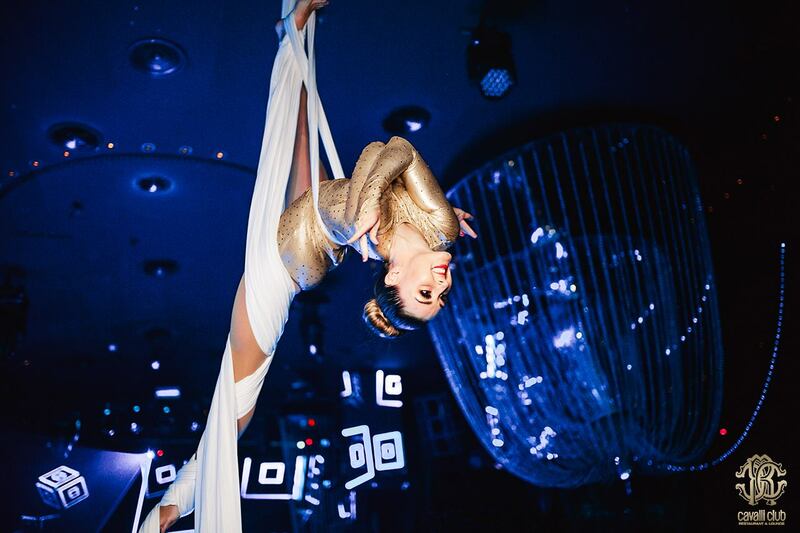 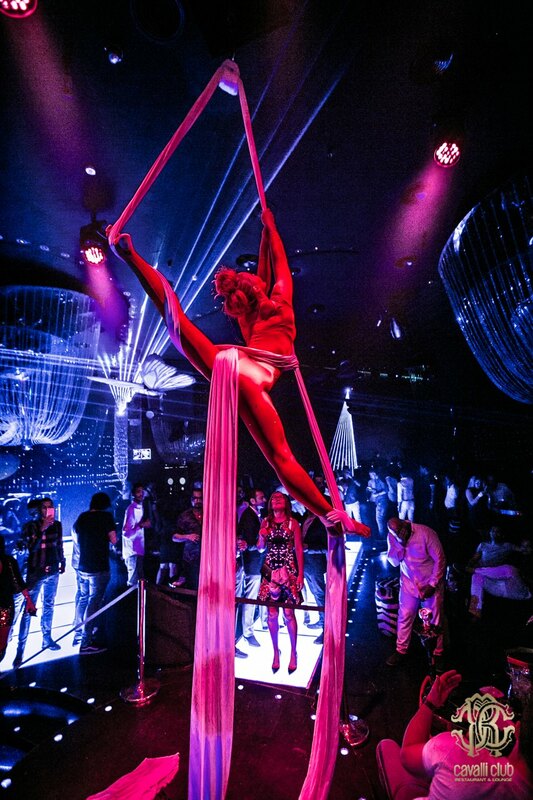 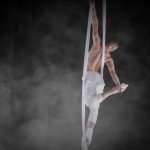 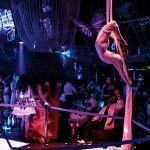 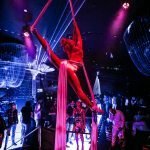 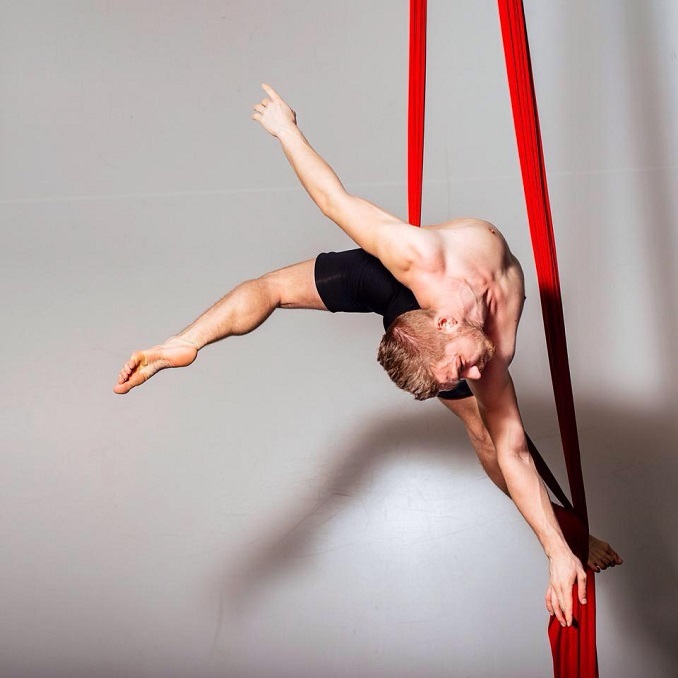 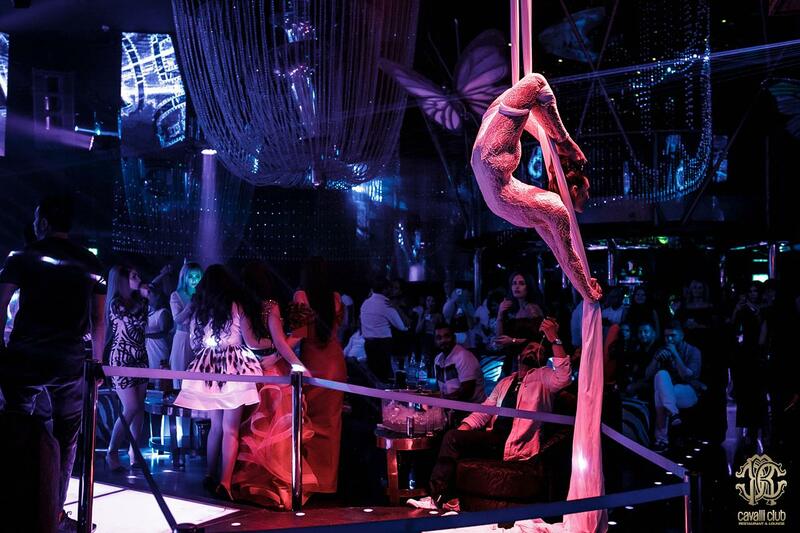 Featured hoop and aerial silk performances can be performed throughout the evening – our aerial hoop and silk performers cover many themes from Enchanted Christmas through to Casino Royal, Moulin Rouge, Hollywood, Roaring 20’s and Las Vegas. 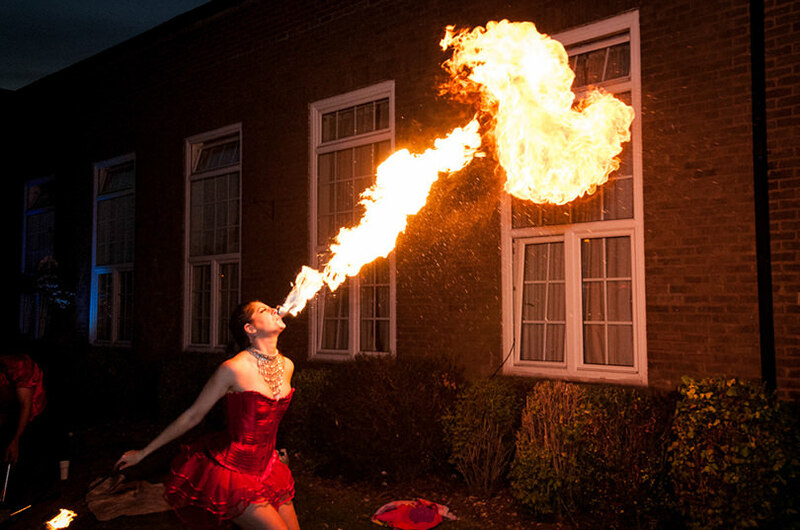 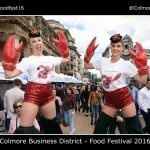 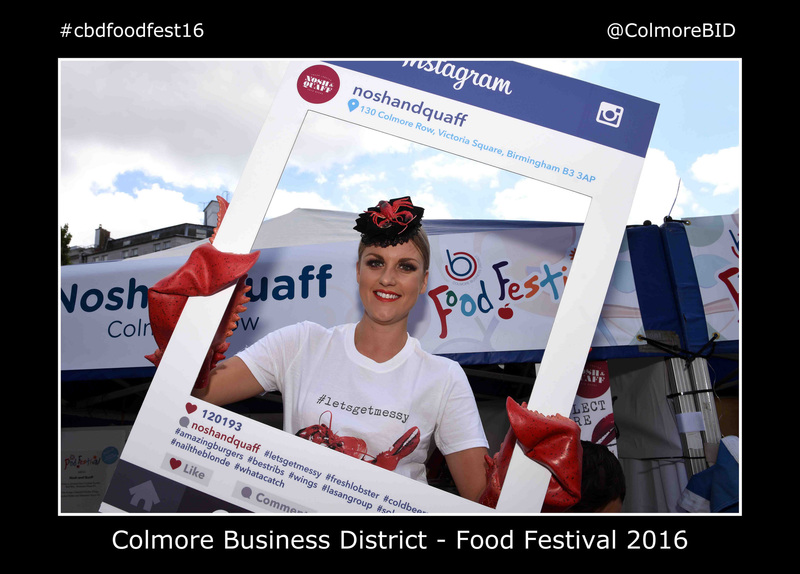 You can see a wide range of images of some of our fabulous speciality acts and performers in the gallery below….